Home / Competitions / entertainment / Winners to Whose line is it anyway? Winners to Whose line is it anyway? 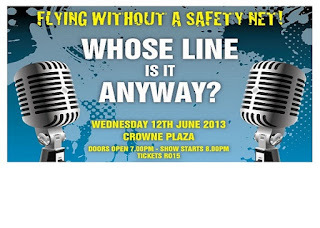 Alive Events have brought back the popular Whose line is it anyway? unscripted comedy show to Muscat for another night of fun. 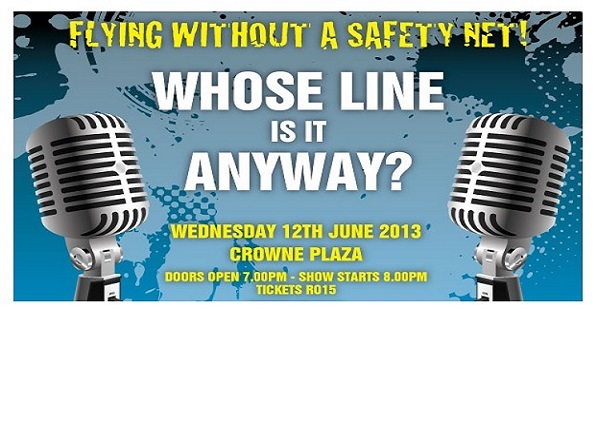 This time it's on Wednesday 12th June at the Crowne Plaza at 8pm (doors open at 7pm). There will be 4 comedians working the show: Carl Kennedy, Ian Coppinger, Steve Frost and Steve Steen. Tickets are still on sale, and are RO 15, available at the Mackenzies deli in MQ. 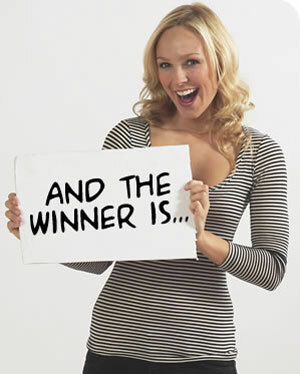 However, for two lucky readers, they have both won a Pair of tickets to the show! Congratulations to: Nicky Burns, and Hillary Price - you've both got emails with instructions for your free tickets! Thanks everyone for entering, more contests coming soon!